The Play Museum children’s exhibition will be closed on Friday, May 3 for cleaning and repairs. 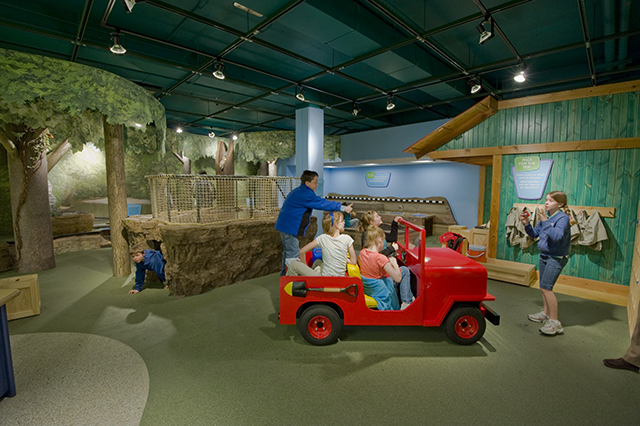 Self-guided, interactive activities will be provided elsewhere in the Museum for children. For more information, please contact Elizabeth Bazan at events@illinoisstatemusuem.org or (217) 558-6696. Closed: New Year's Day, Thanksgiving Day, and Christmas Day.